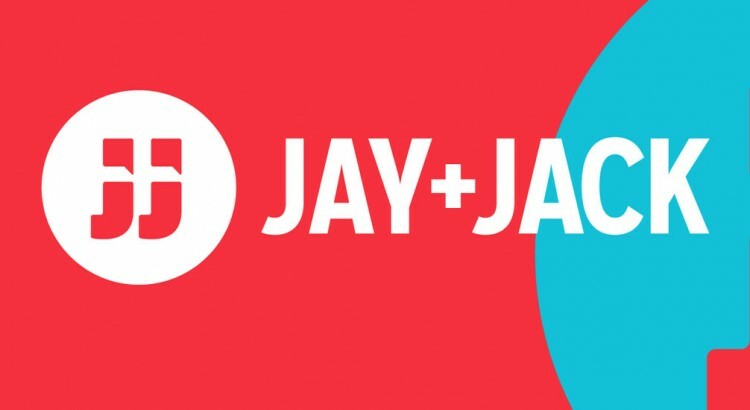 Do you want to support Jay and Jack? Become a patron! Check out their Patreon page for more information at www.patreon.com/jayandjack.